It's tough being a teenager, and on top of that, a teenager with super powers! Violet feels out of place at school and doesn't fit in with the kids around her . 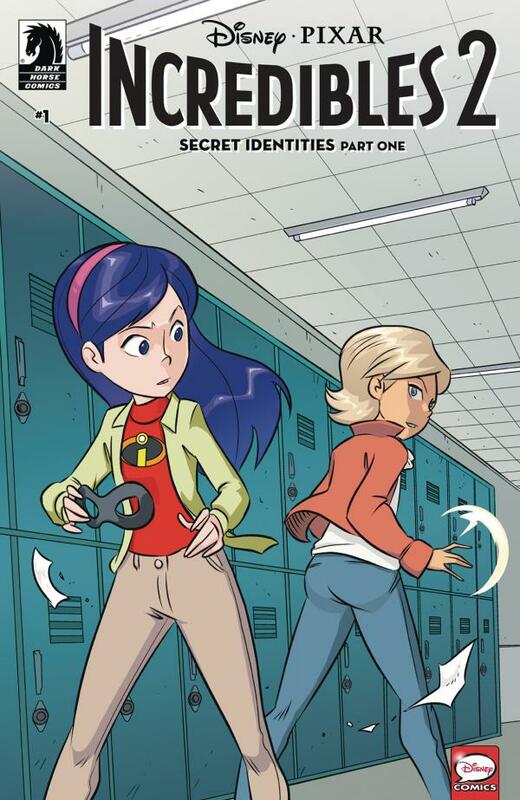 . . until she meets another girl at school--an outsider with powers just like her! Is this the beginning of a beautiful friendship or are powers not the only thing her friend is keeping secret? o An original story arc set after DisneyoPixar's Incredibles 2 feature film! o Written by Christos Gage from Buffy the Vampire Slayer and Amazing Spider-Man!